Layershift Jelastic PaaS expands its borders! Layershift were the first provider to introduce this revolutionary platform to the UK. Now we’re first to go multi-region with the addition of our USA Southwest region in Phoenix, Arizona. 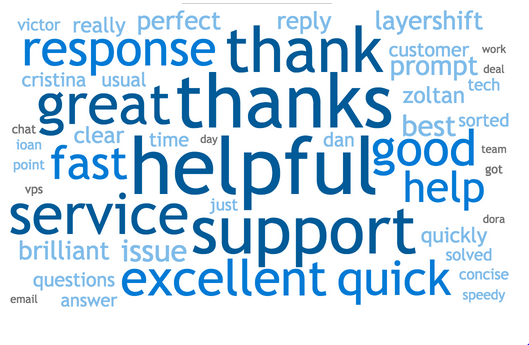 Customers throughout Europe are enjoying the exceptionally high standard of service and support we deliver together with our Jelastic PaaS. More and more businesses are saving time and money by only paying for usage, rather than instance size, combined with the renewed focus our highly versatile hosting platform grants by removing sysadmin setup time and headaches. Of course this illustrative of the problem facing most of our PaaS competitors: almost all are built on top of third party infrastructure such as AWS, Digital Ocean, or Azure, so they really have no control over the important infrastructure details; nor can they provide robust SLAs as standard like Layershift. 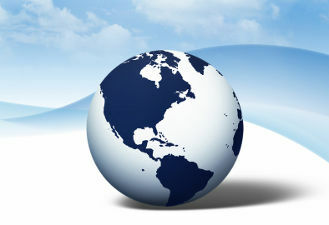 The US is also an important market for many of our European customers. Together these factors created a very high demand to combine Layershift’s extra special service quality, scalable hosting platform, and a well connected US server location. We took this opportunity to expand our overall footprint – already in Manchester, Amsterdam, Chicago, and Singapore – launching our Jelastic PaaS in Phoenix is a really proud moment for us. 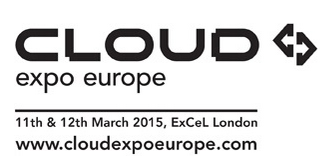 The Layershift team is gearing up for the Cloud Expo Europe conference which is being held on the 11th and 12th of March 2015 at ExCeL London. Cloud Expo Europe is the very best place to discover the industry’s newest and upcoming technologies and business solutions and we’re proud to be one of the exhibitors. The 2014 event saw over 12,000 visitors and this year the organisers expect even more people, so register now (free) to be part of one of Europe’s largest cloud hosting events! Visit us at booth #600 and win great prizes! If you don’t understand, don’t worry (and Google it! ), but most of all don’t be scared if you see a few confused ghouls roaming the streets over the next few days – these are the good folks that make the Internet world tick so give them a hearty handshake (and maybe a bucket load of sweets: let’s face it you’re going to eat enough sugar these next few days anyway!) on our behalf!